Cinematographers, who specializes on aerial shots. Daily we are involved behind the camera to shot industry- or commercial and documentary movies. Thats why we are not only your competent partner who will be fit perfect in your production team, furthermore we could also operate a ground camera includet AC. 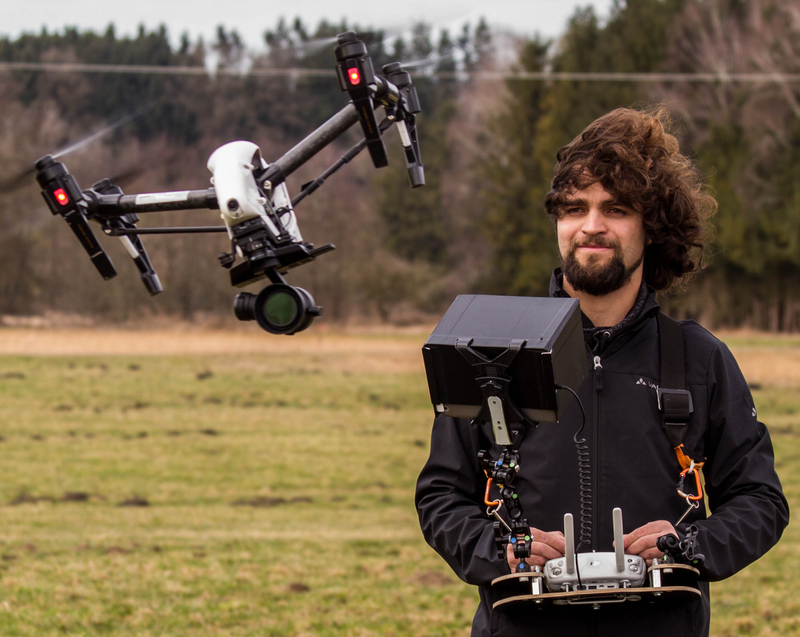 Since 2013 Lukas Maurer is working with drones for television and movie productions. As a cinematographer he know how to create perfect aerials. With his finger tip feeling he will fly the drone smooth and exactly indoor and outdoor, high and low, slow & fast – whatever you will need for your project. Christoph Steiner has extensive experience in the field of advertising and image film as well as emotional documentary productions and reports. He specializes in the automotive sector. High-quality studio and driving shootings of vehicles are his specialty (Audi AG, Audi Sport, BMW Group, BMW Motorrad, Cadillac). 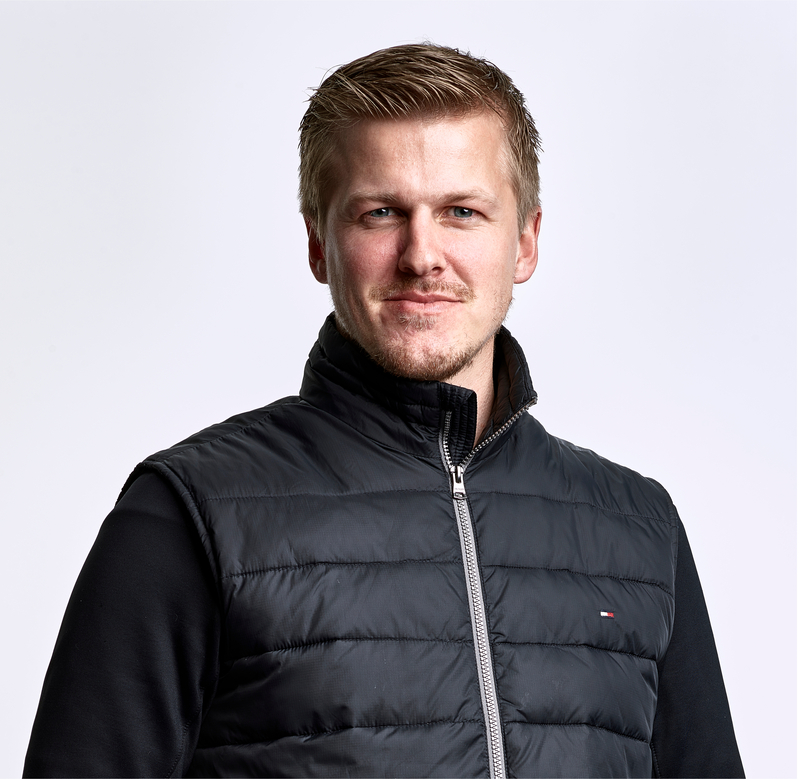 Christoph Steiner is a freelance aerial cinematographer for us, and his passion for a breathtaking picture design can be incorporated into the Aerials on every job from wide landscapes to fast and dynamic photographs. Roland Dietl works since 1994 as DOP, travelling almost in the whole world. 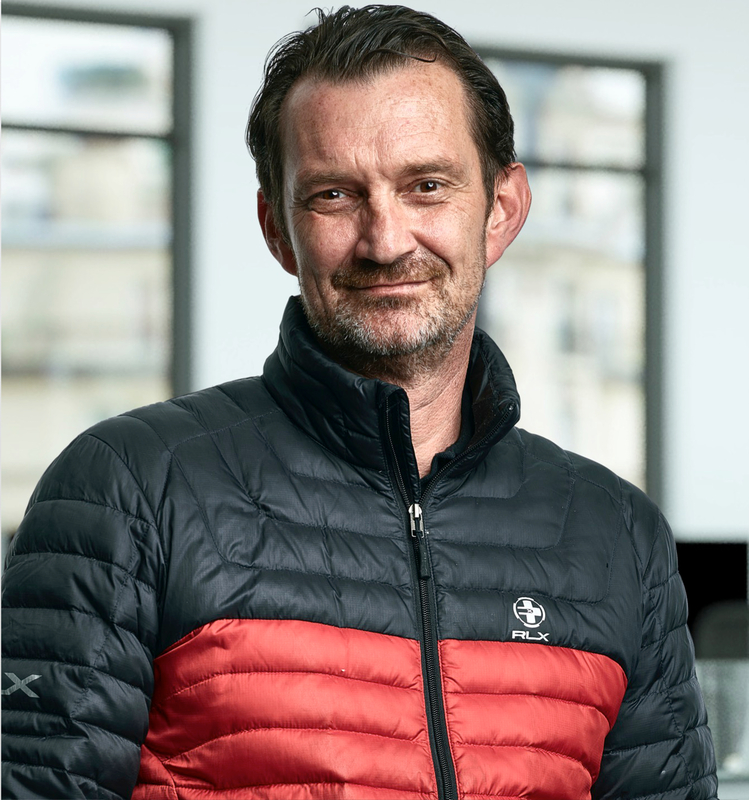 He works as well for TVCs / industrial (Audi AG, BMW, McDonalds) as for documentary (“Headhunter New Orleans”, “Chernobyl” ).